Our Blessed Mother was conceived without sin, a fact we celebrate annually on the Solemnity of the Immaculate Conception, December 8. By God’s grace, Mary kept her heart immaculate – free of sin and full of love for God. Here at our Lady’s Shrine, we honor Mary’s holy innocence by celebrating the Immaculate Conception Octave of Masses beginning on Saturday, December 8. Submit your petitions to our Lady’s Shrine today to have them remembered during the eight days of Masses, and request Votive Lights as a sign of your prayer. 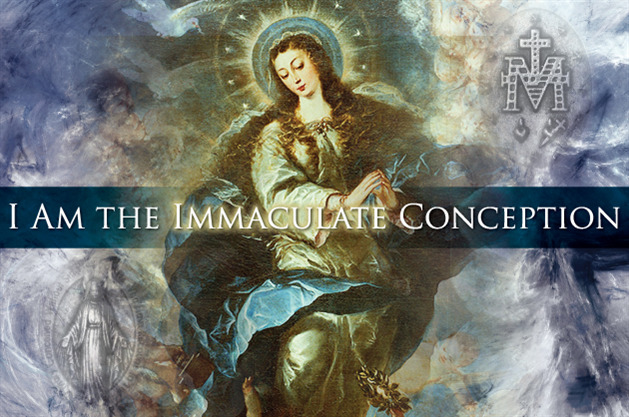 During each day of the octave, say this prayer to Our Lady of the Immaculate Conception.